Are Operations & Finance Departments Seeing Eye to Eye? When asked which part of the company's financial performance the finance department is concerned about the most, 53.1% said cost reduction, and 40.6% said improving cash flow. 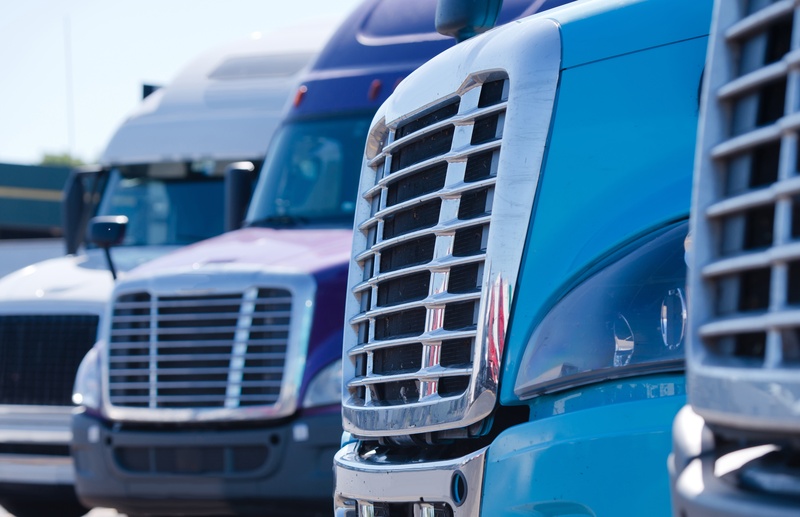 Finance officers are unclear about the role proper fleet acquisition strategies and lease versus purchase decisions play on a company's bottom line, which is why only 25% of operations management believe this area is a concern for finance departments. However, a closer look shows where a large disconnect is present between the two departments. Finance departments are most concerned with cost reduction (53.1%) and improving cash flow (40.6%). However, the majority of fleet executives (62.5%) said they focus on maintenance and repair (M&R) costs when calculating their fleet’s return on investment and 75% said that they present M&R data to finance to gain access to Cap Ex for new equipment. With M&R representing the largest, most volatile of operational costs in a truck fleet, a stronger focus by finance on TCO metrics would help improve cost reduction and cash flow for the bottom line significantly. Unfortunately, approximately 18.8% of finance professionals never inquire about these metrics. Are They on the Same Page Regarding Driver Turnover? 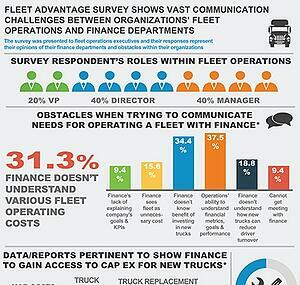 18.8% also said finance doesn't understand how newer trucks can reduce driver turnover and improve retention. 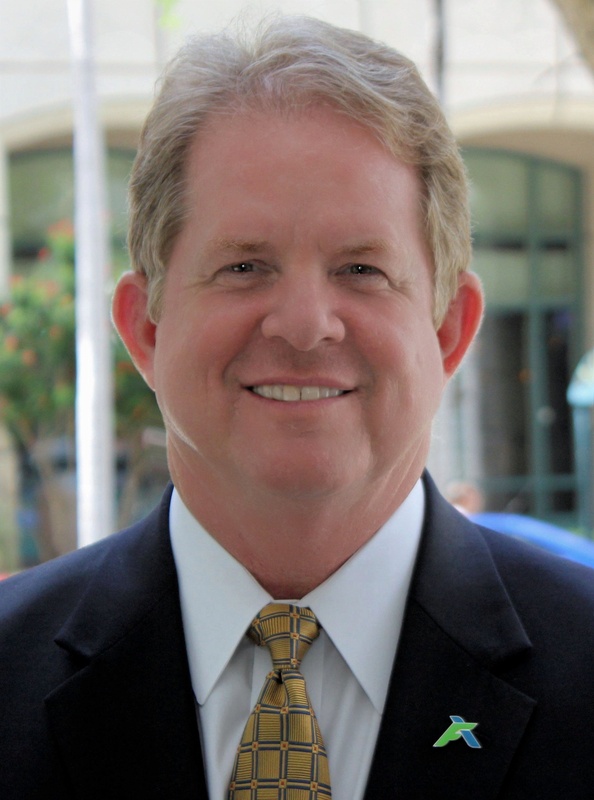 This item is critical, particularly as driver shortage and turnover rates continue to grow. According to ATA’s Trucking Activity Report, the annualized turnover rate at large truckload carriers, those with more than $30 million in annual revenue, increased six points to 94%. The turnover rate for smaller carriers fell to 73%, but was still seven points higher than the previous year. For a complete look at the survey results click here: Survey Results.